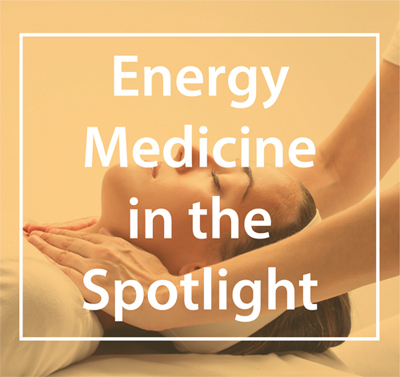 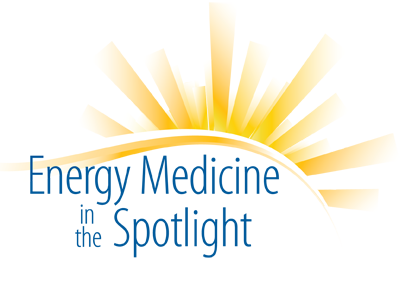 Energy Medicine in the Spotlight is an online continuing education resource for Energy Medicine professionals seeking to grow their understanding of bio-field therapies and practice issues. 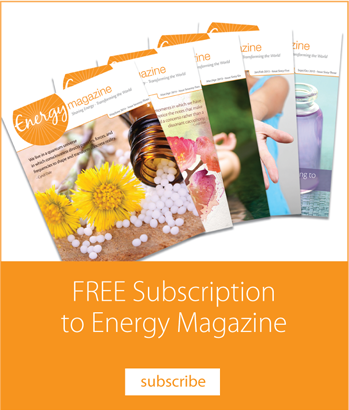 Recognized professionals in the field of Energy Medicine provide insight into practical opportunities to grow as health professionals. 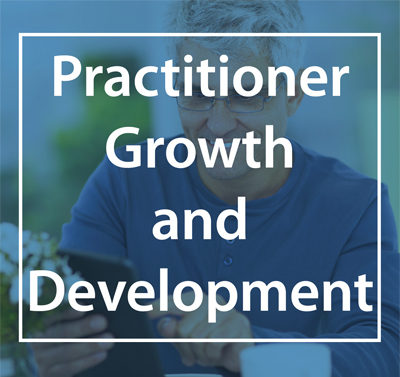 Practitioner Growth and Development is an education resource containing videos, documents and other practical pieces to aid the practitioner in their growth and development.